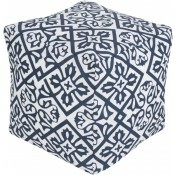 Hand Made to Order in 7-14 business days. 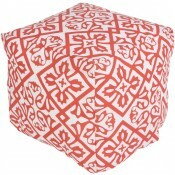 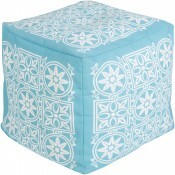 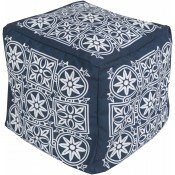 100% Polyester Outdoor Safe Pouf with a marvelous Moroccan print divinely constructed in vibrant coloring. 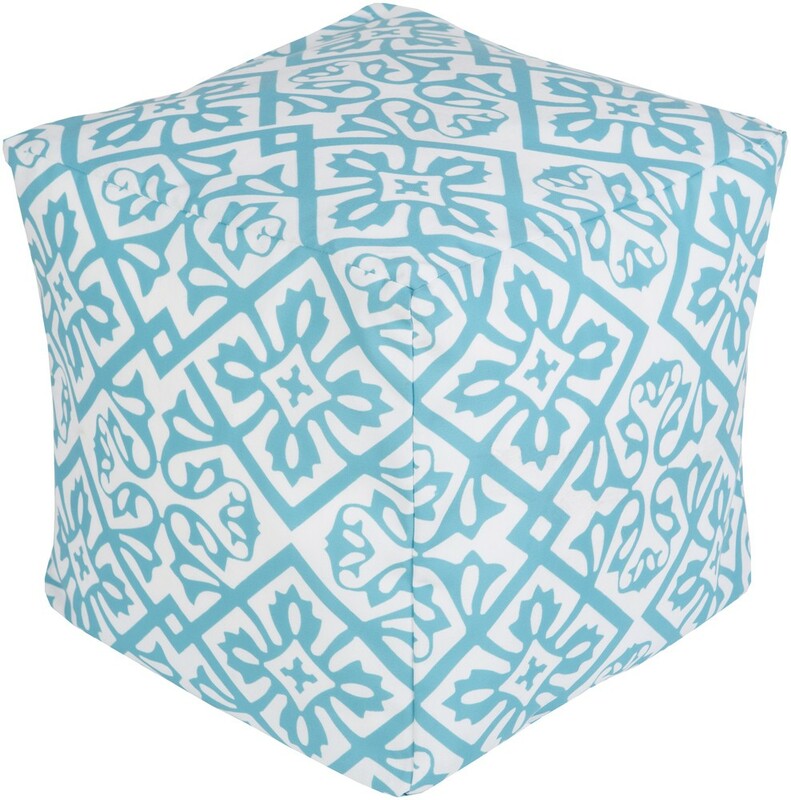 This piece embodies impeccable artistry while maintaining principles of affordability and durable design, making it the ideal accessory for your decor.